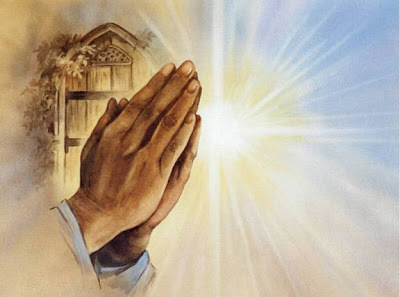 I pray the Lord Phil Hughes to keep. I pray his elbow starts to fray. I pray Montero stays onboard. I pray that Melky doesn't move. I pray that Ian comes back strong. I pray no deals we make this night. Except Igawa... that's all right. Finally, a prayer that has a prayer.